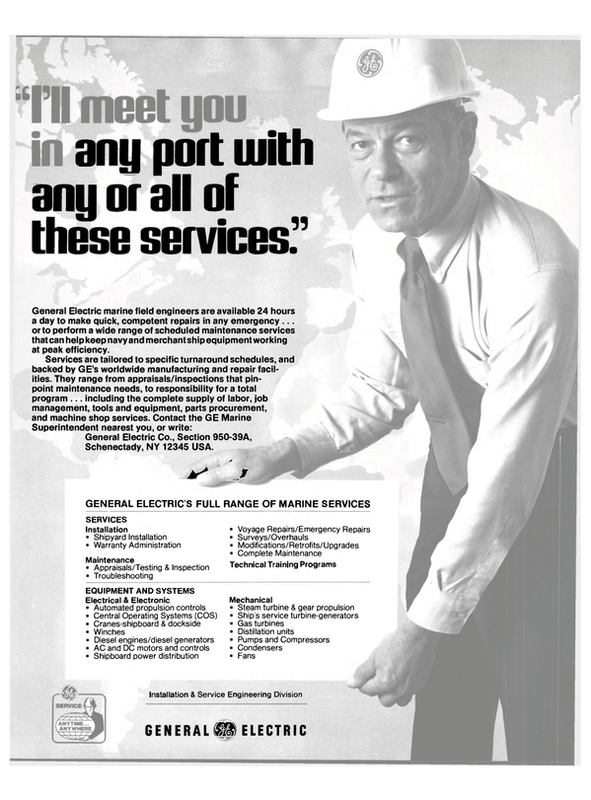 A three-day International Symposium on Ship Operations (ISOSO) will be held at the Downtown Athletic Club in New York City September 23, 24, 25, 1980. This conference will examine the navigations, weather forecasting, and communications aspects in the maritime industry. An exhibit of the latest equipment from international manufacturers in these three areas will be held concurrently. The sponsors of the symposium are the Maritime Association of the Port of New York, the Council of American Master Mariners, the American Institute of Merchant Shipping, and the Council of American Flag Ship Operators. Conference chairman Capt. Alfred E. Fiore of Mara-Time Marine Service, commented: "Tremendous strides have been made in the 'new technology' in the areas of navigation, communications, and weather adaptive processes of ship operations. At the same time, there has been a large growth in the size of the world's merchant fleets along with an alarming increase in vessel casualties. The latter development has caused international reaction in the form of severe regulatory requirements. The vessel operators are presently worried about effecting compliance with these new regulations. We feel that the solution of this problem, along with the concommitant interest in saving fuel and safeguarding the marine environment, implies an urgent need to spread the word on how this 'new technology' can assist vessel operators in attaining improved safety records and hence, stay within the spirit and constraints of the new laws. The Symposium on Ship Operations is dedicated to this precept." For more information on the Symposium and Exhibit, write International Symposium on Ship Operations, 80 Broad Street, 34th Floor, New York, N.Y. 10004.